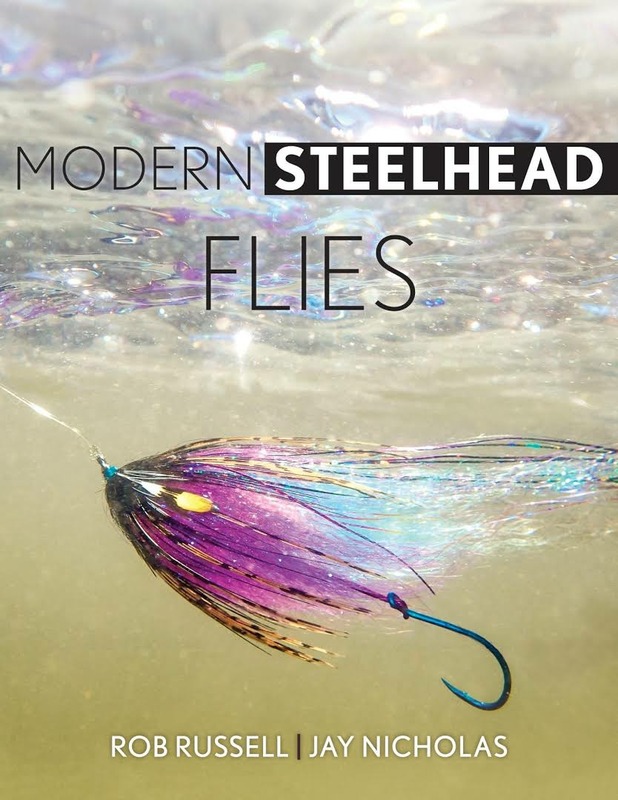 Description Modern Steelhead Flies is a 300+ page, hardcover edition published by Stackpole Books. 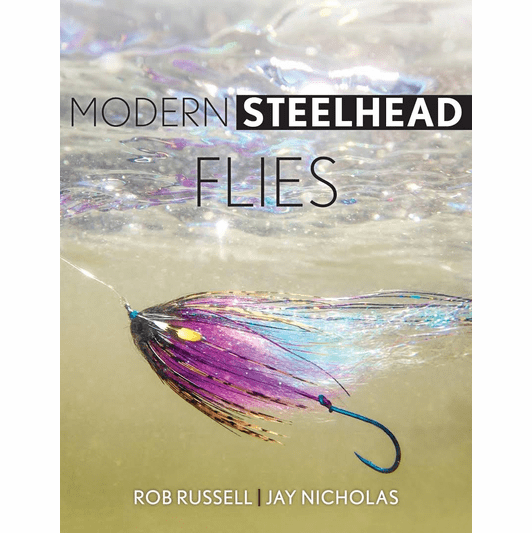 The book bridges a major gap in steelhead-fly literature, picking up the story in 1993 and bringing us to the present day. It's the first book of its kind to bring the Pacific and Great Lakes schools together under one roof. It's also unique for its analysis of steelhead fly evolution, and for presenting an "emergent hypothesis" regarding the importance of sculpins as a protagonist (spoiler alert!). 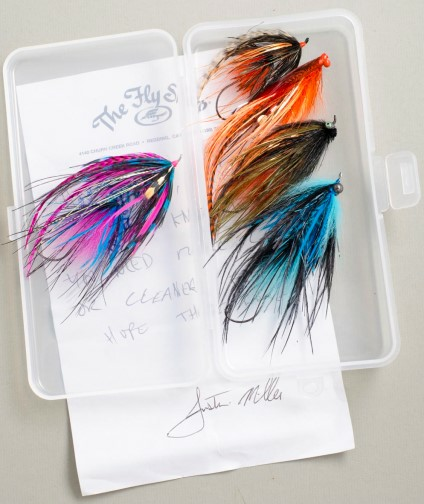 The book features over 400 fly patterns from 66 contributing tiers, and over 1000 beautiful photos. Step-by-step tying instructions are included for 14 patterns, including two versions of the Intruder. The list of featured tiers includes several of our local luminaries: Ethan Nickel, Matt Ramsey, Barrett Christiansen, Jason Cichy, Dean Finnerty, and of course, our very own Jay Nicholas.